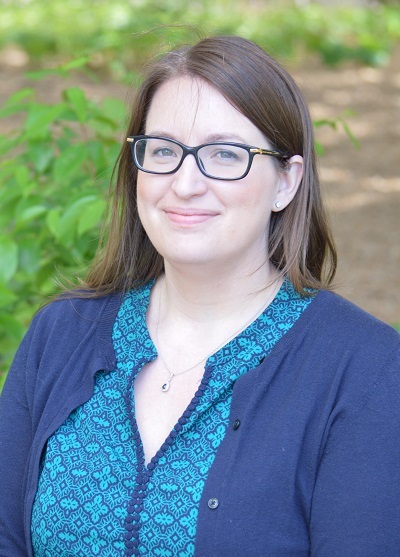 In April, Marianne Watson, a native of Abington, Pa., joined the Collections Directorate in the newly created position of acquisitions and licensing librarian, reporting to Jeehyun Davis, associate university librarian for collections. The Collections Directorate, created by University Librarian Millicent Gaskell, includes acquisitions, metadata, collection development and assessment, Special Collections, Digital Library and the University Archives. Watson coordinates and manages the acquisition and licensing of information resources such as e-books and electronic databases such as EBSCO and ProQuest for Falvey. She works with Falvey’s research librarians, the Office of the General Counsel and vendors on licensing management and renewals. Watson earned a Bachelor of Arts in American Studies from Temple University and her Master of Library and Information Science degree from the University of Pittsburgh. After completing her MLIS and before coming to Villanova, she spent ten years working with technical services and electronic resources in several Philadelphia area law firm libraries. When asked what attracted her to Villanova, she said, “The people, the staff. A great group who are friendly and engaged.” When not working, Watson enjoys knitting, gardening, chasing her toddler, enjoying time with her family and friends and visiting the beach.